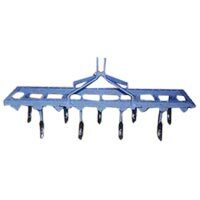 AGROKING IMPLEMENTS INDUSTRIES is a well known manufacturer and supplier of wide range of Cultivators that are widely in demand in the agricultural industry because of quality and performance. 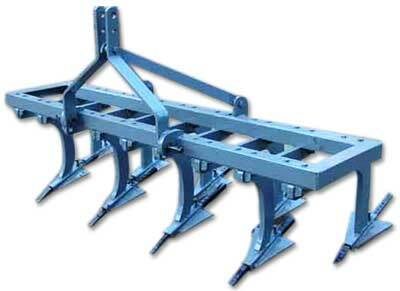 The cultivators offered by us are praised by clients for its unique design and robust construction. AGROKING IMPLEMENTS INDUSTRIES, is a trusted name when it comes to world class Adjustable Cultivators. Our Adjustable Cultivator is great demand in agricultural sector because of its world class features and effective and efficient design. 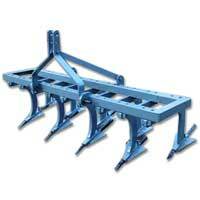 Our Adjustable cultivators are praised by our clients for.